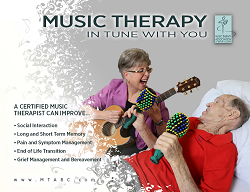 As defined by the Canadian Association of Music Therapists (CAMT, June 2016), Music Therapy is a discipline in which credentialed professionals (MTA*) use music purposefully within therapeutic relationships to support development, health, and well-being. 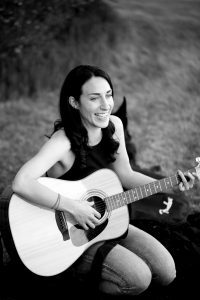 Music therapists use music safely and ethically to address human needs within cognitive, communicative, emotional, musical, physical, social, and spiritual domains. March is Music Therapy Awareness Month!